Personally, not a big fan of Porsche. I mean, if someone handed me the keys, no questions asked, I’d take it, but otherwise it’s not really my pipe-dream-ride. 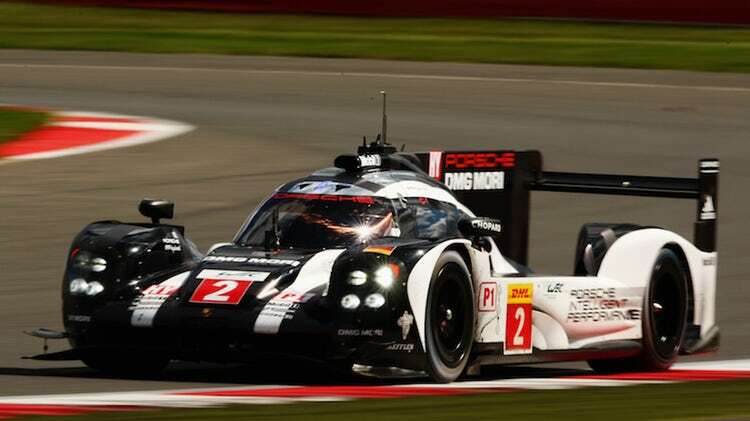 That’s not to say it’s not an incredible piece of auto-engineering especially this Porsche 919 Hybrid that was spotted at Le Mans this year, whipping around at speeds of 200 MPH.